The Ministry of Defence (MINDEF) announced in their Facebook close to midnight on Jan 23 that Aloysius Pang had passed away at 8.45pm on 23 January 2019 (SG time) at Waikato Hospital, New Zealand. Singapore Armed Forces (SAF) Operationally Ready National Serviceman, Corporal First Class (National Service) Pang was an armament Technician from the 268th Battalion Singapore Artillery. MINDEF said that Pang was carrying out repair works inside the Singapore Self-Propelled Howitzer (SSPH) with two other SAF personnel on 19 January 2019 at Waiouru Training Area, New Zealand. MINDEF said that an independent Committee of Inquiry will be convened to investigate the circumstances leading to the incident, and that a press conference will be held on 24 January 2019 to present the preliminary findings. The press conference will be chaired by the Chief of Defence Force. Born on August 24, 1990 in Singapore as Wei Chong Pang, he is known for C.L.I.F. (2011), The Truth Seekers (2016) and Young & Fabulous (2016). A former child star, Pang was thrust to fame after he won Best Newcomer at Mediacorp’s Star Awards in 2015. 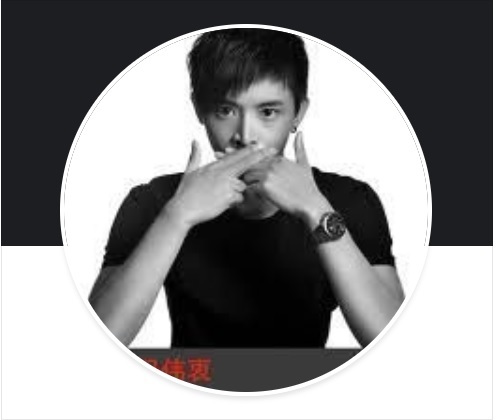 He was in a few Channel 8 dramas and is now signed on to Noontalk Media, co-founded by his friend, actor, television host and radio DJ, Dasmond Koh. The SAF will be making arrangements to bring Pang’s body back to Singapore. MINDEF and SAF said that they extend their deepest condolences to the family of CFC (NS) Pang and that they will continue to render assistance and support in their time of loss.